Interviews for the following Education scholarships are held today. Candidates will be assigned interview times by the Education Scholars office . If necessary, makeup day will be next Saturday. 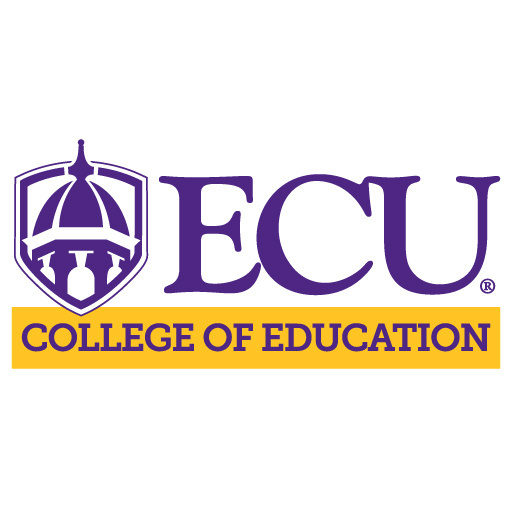 Applications for these scholarships may be completed by going to https://ecu.academicworks.com. The applications are due by Jan. 15th.